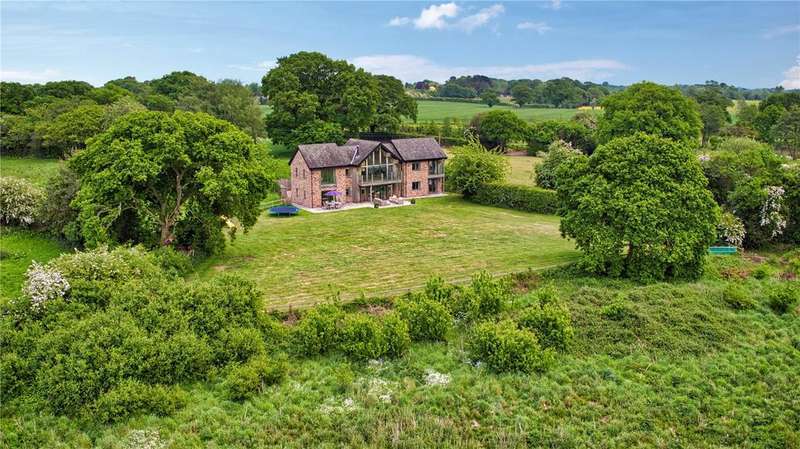 An attractive country house dating in part from the 16th century occupying a rural location with views towards oulton mill pool. 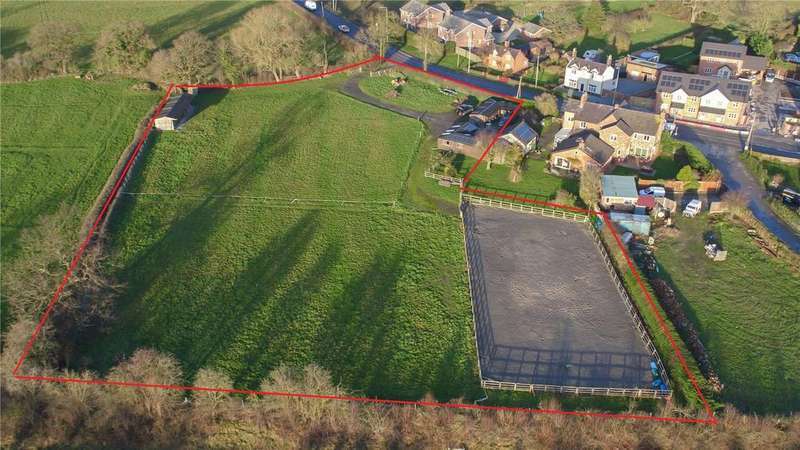 A prime residential development opportunity in a sought after south cheshire village, with outline planning approval for up to 16 houses. 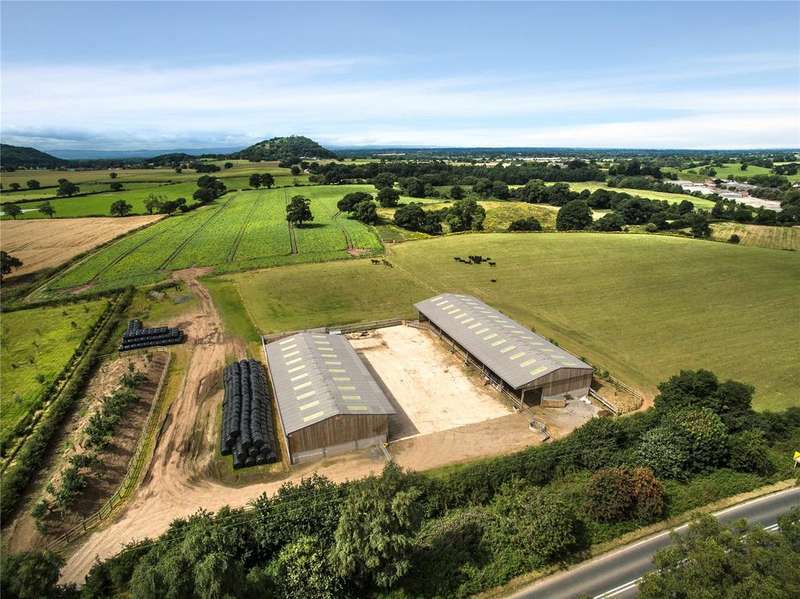 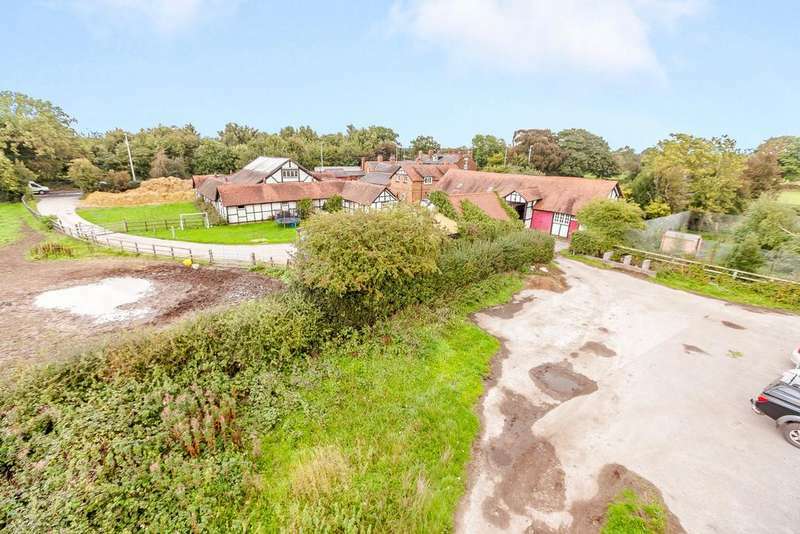 High quality farmland, versatile buildings consent for a tied dwelling in an excellent strategic position with about 67.21 acres. 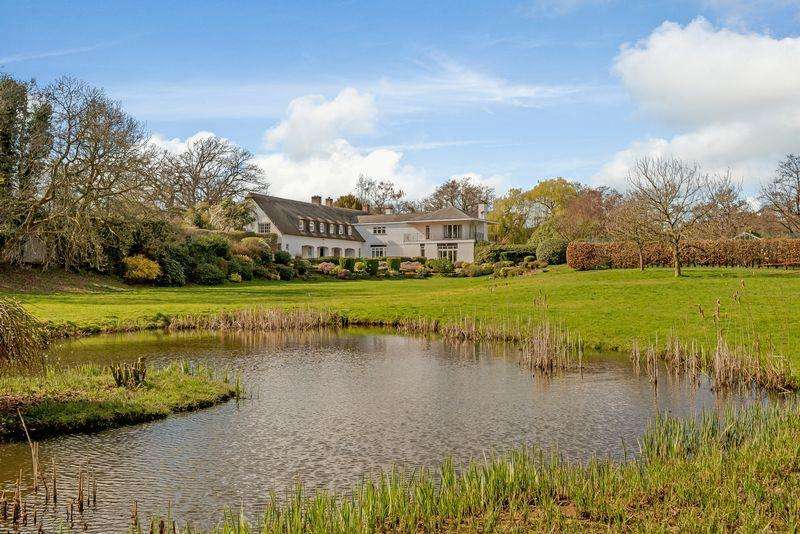 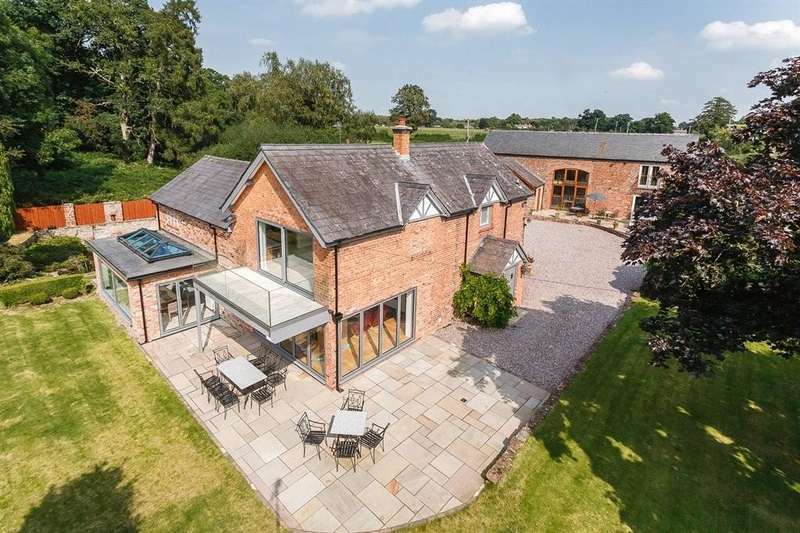 A fantastic family house situated in a popular village, set in approximately 1.2 acres. 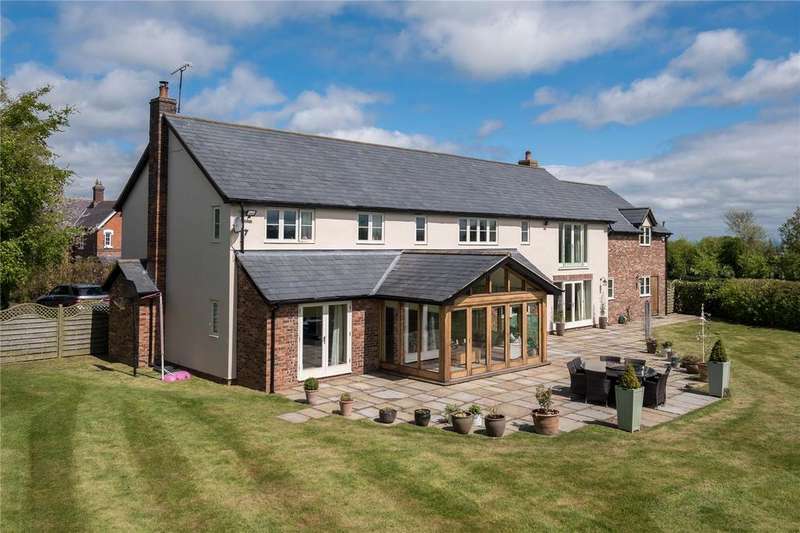 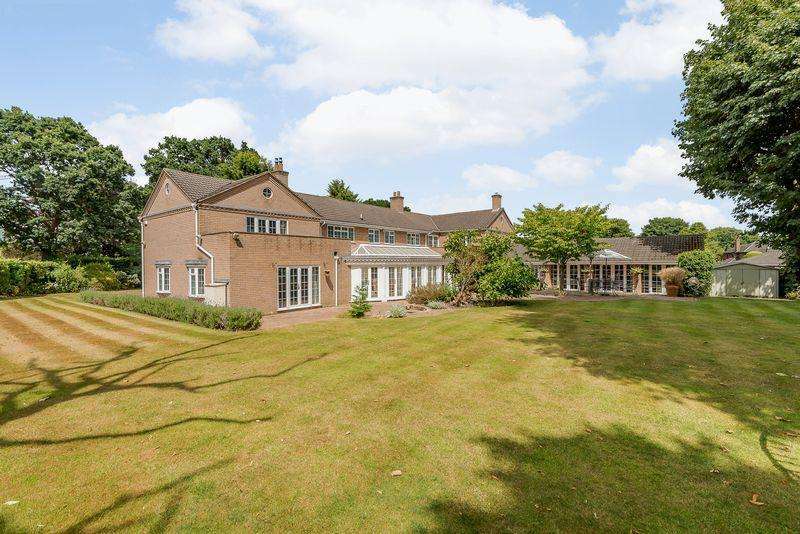 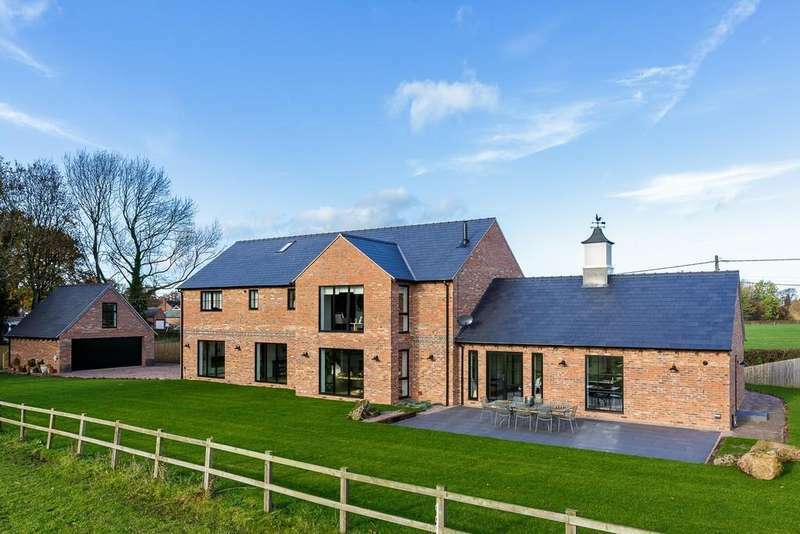 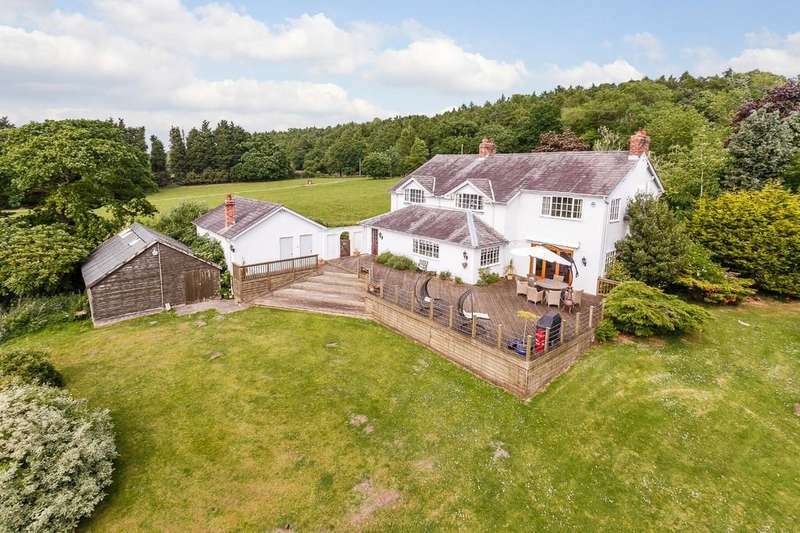 An outstandingly located detached house with fantastic far reaching views, 1.319 acres and an excellent position on the fringe of kelsall village. 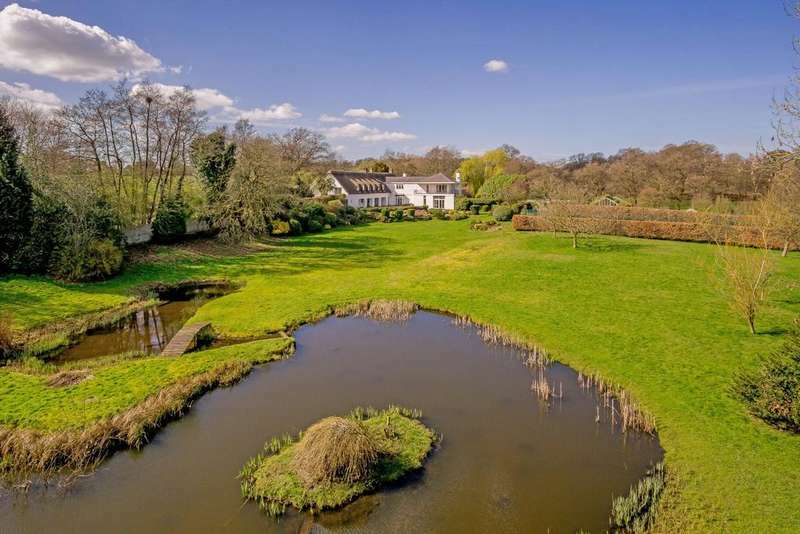 option land available.